Lets party the night away! 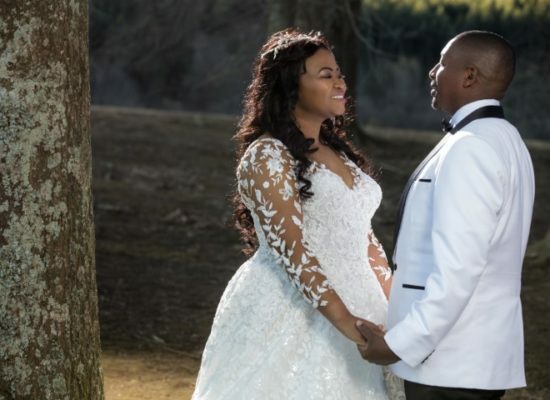 Getting married before end of October 2019? Check out our Cruise Special! 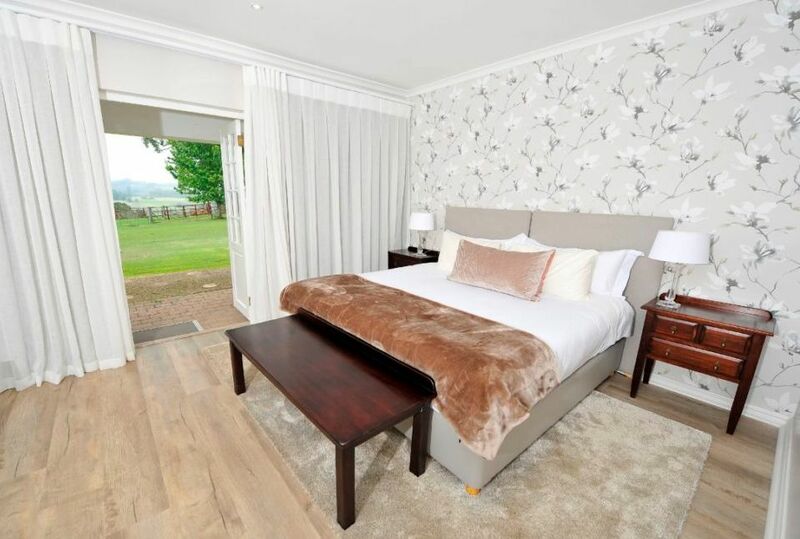 A wonderful restful haven ideally located on the Midlands meander. The cottage we stayed in was spacious, well equipped and spotlessly clean with lovely finishing touches like a complimentary fruit bowl, homemade crunchies, chocolate eclairs etc. 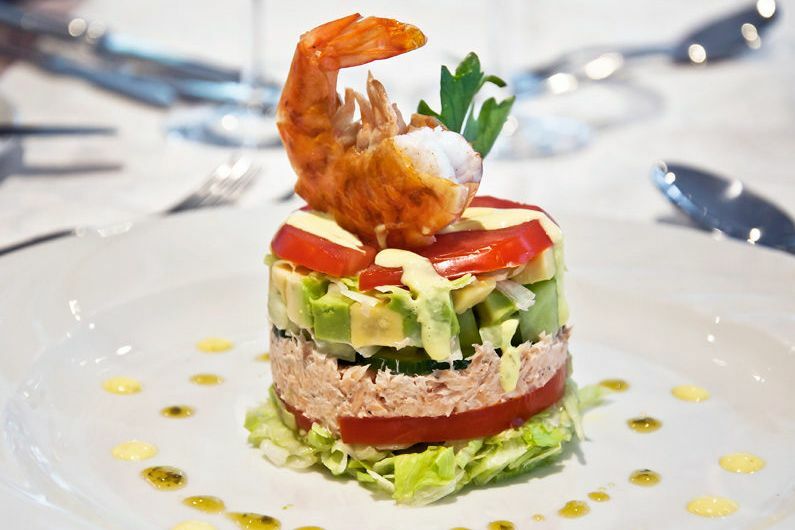 Staff encountered were friendly and helpful which certainly added to the relaxed ambiance. Food in the dining room was of a high standard and the countryside view from the dining room was beautiful. All in all a wonderful place for tranquillity, rest and relaxation. The staff is awesome, nothing is too much for them. They are so kind, considerate and just so warm. The food is homely, delicious with a touch of class 😋. The environment is serene and so relaxing. What a lovely stay. 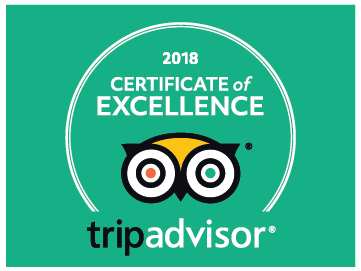 Great service from all the staff. A highly recommended resort to relax and enjoy interesting scenery. A perfect place to be, with friends or family! Delicious meal and staff is so friendly. From all of us at Penzance Primary School we would like to thank you and all at Lythwood Lodge for an amazing HOD Conference. Your excellent service and attention to detail was not missed and you really took our Conference to the next level. Please also thank all your staff on our behalf. 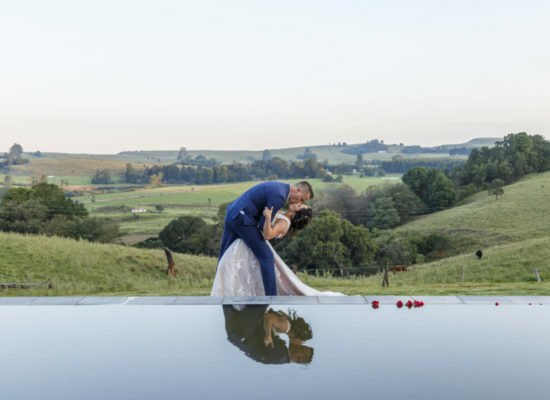 Nestled in the scenic foothills of the uKhahlamba Drakensberg Mountain range, you’ll find Lythwood, a 4-Star country hotel right on the Midlands Meander. 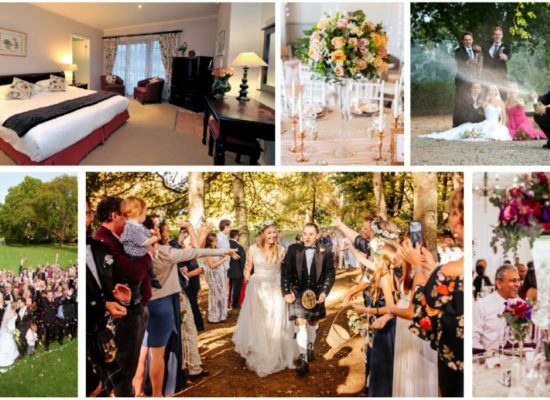 If you are looking for a relaxing all inclusive weekend away or a short midweek break, away from the maddening crowd, Lythwood is where you will experience true “country rest”. 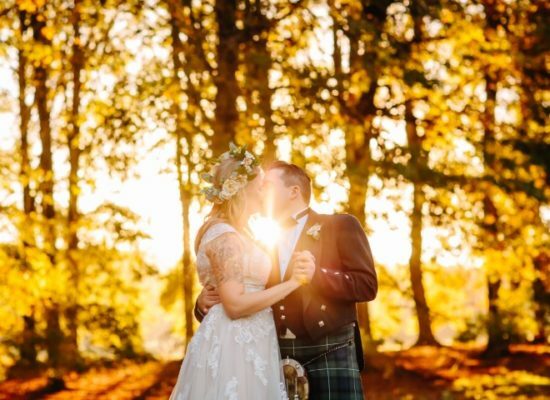 Lythwood’s magic will leave you spellbound with what it has to offer including large trees, open lawns, beautiful gardens, forests, rolling hills and a rustic chapel. 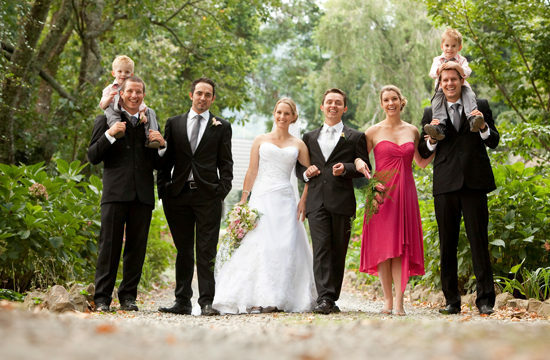 With fresh air and open spaces, Lythwood is the perfect wedding venue to celebrate your wedding with family and friends. 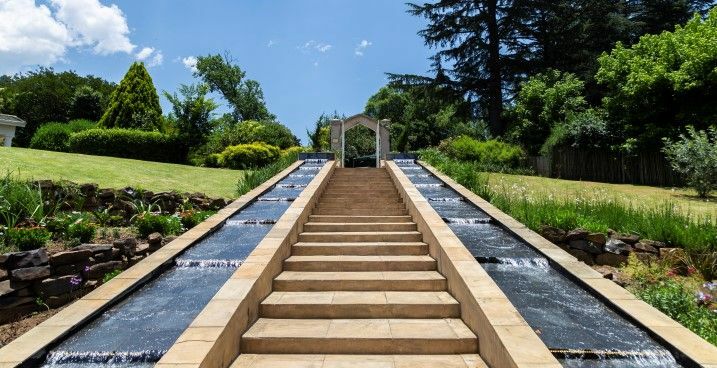 Luxury country accommodation, just one and a half hours from Durban and five hours from Johannesburg. Check out our contact page for more detailed directions. There is something special about the KwaZulu-Natal Midlands, waiting for you to discover. 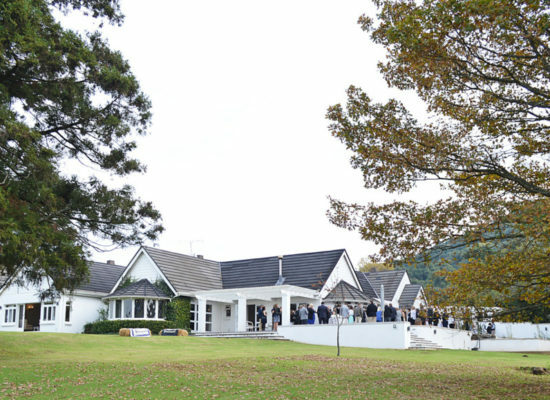 Lythwood is close to golfing, mountain-biking, walking and hiking trails and other family friendly activities. If it’s swinging from the trees at the Karkloof Canopy Tours, or fishing for that elusive Trout, we have it all, just a hop-skip and a jump away. Want to go shopping or try out the local cuisine? 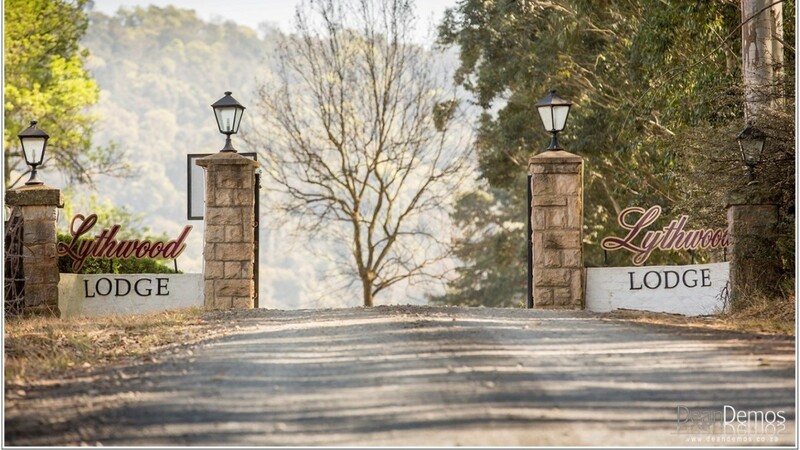 Lythwood is situated right along the popular KZN Midlands Meander. 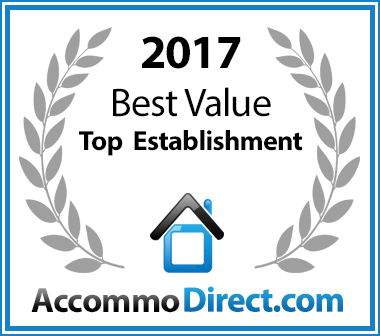 Lythwood was the winner of the “Best Hotel Reception in the Coastal Region” and was awarded Silver for “Coastal Boutique Hotel” by ABIA. 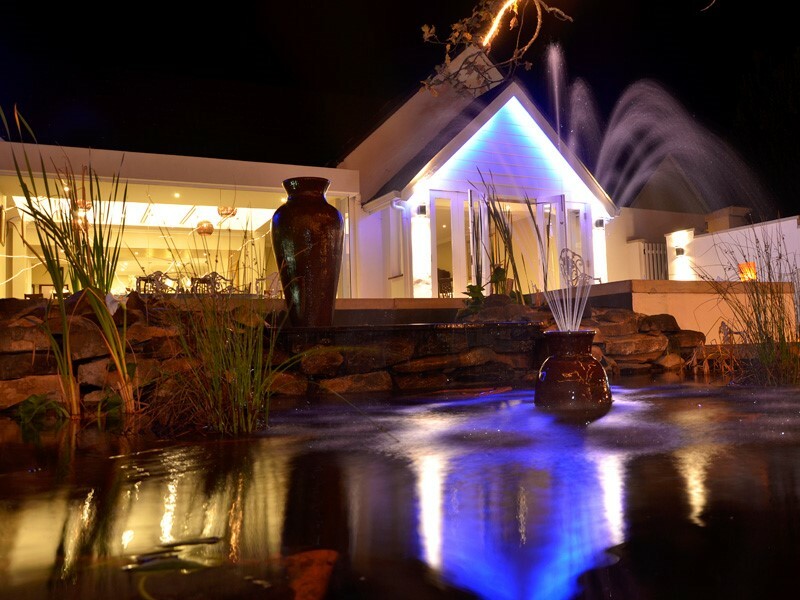 Lilizela Tourism Awards voted Lythwood a finalist for “Service Excellence”. 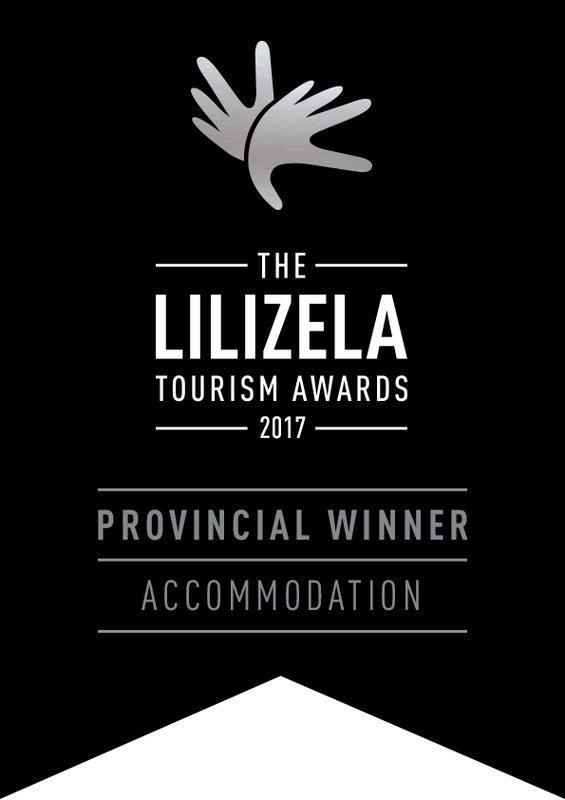 Lythwood is also the winner of the KZN ‘Provincial Country House Accommodation’ – Lilizela Tourism Awards 2017/2016/2015. 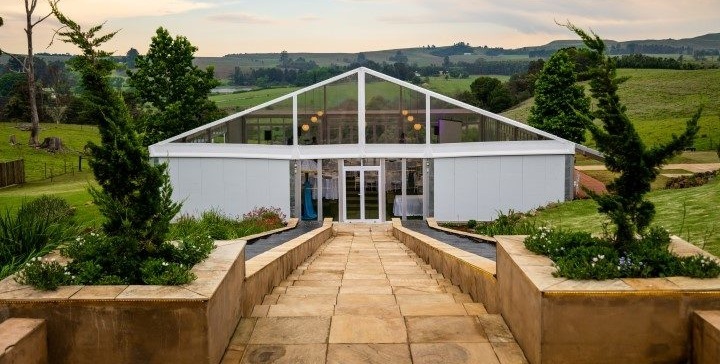 Here at Lythwood, our Khaya Centre venue can accommodate up to 300 people. 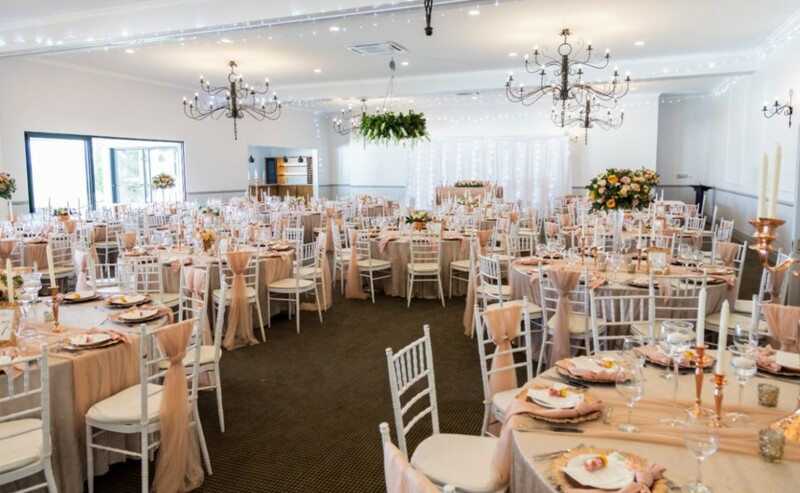 But we also have the facilities to set up a smaller, more intimate events if that is what you are looking for. 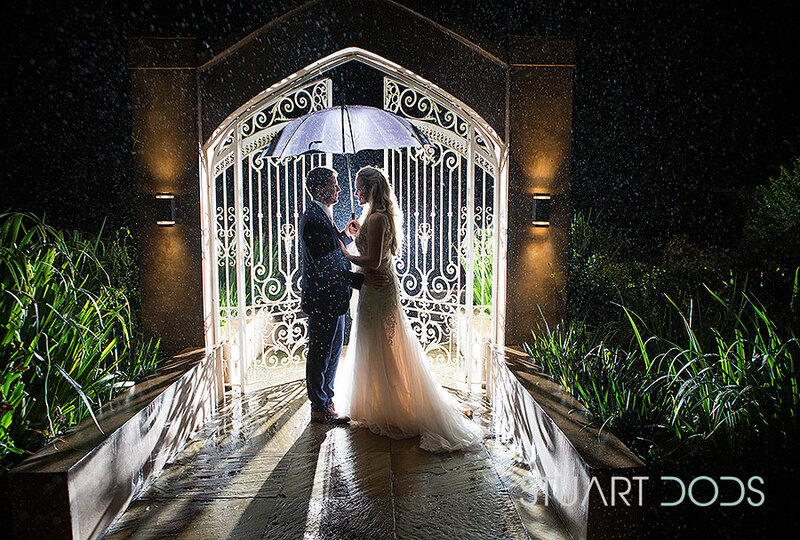 Indoor or outdoor wedding? 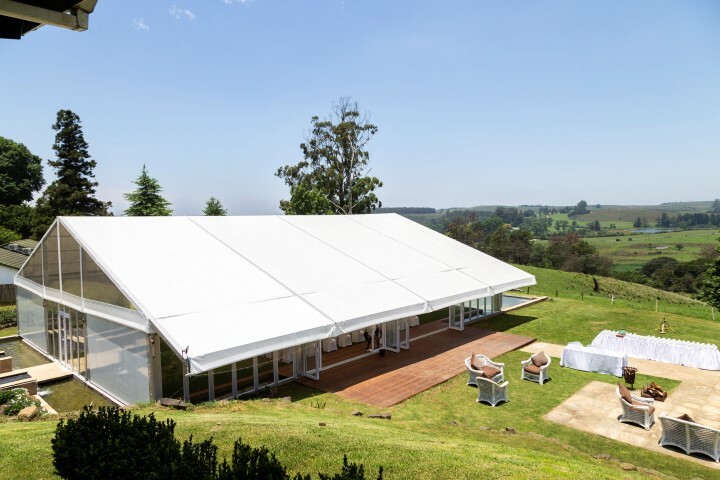 Our rustic chapel, Avellini tent or 275-acre estate are yours. 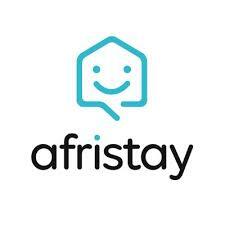 Want family and friends close? We have 33 rooms available. 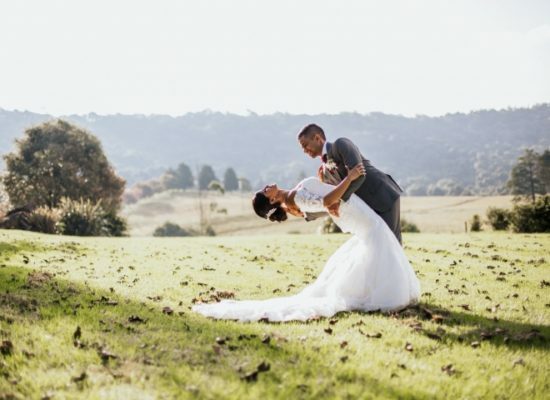 Romantic Lythwood in the mystical mountains of the KwaZulu-Natal Midlands is the ideal setting for that extra special weekend-away wedding. 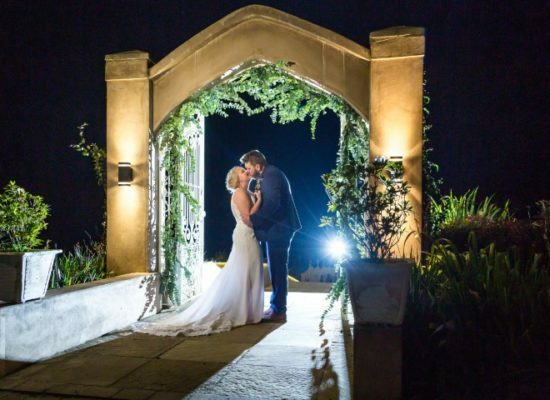 Whether it’s a romantic garden ceremony, a ceremony in a rustic country Chapel or under the Avellini tent you are dreaming of, we have all the options. 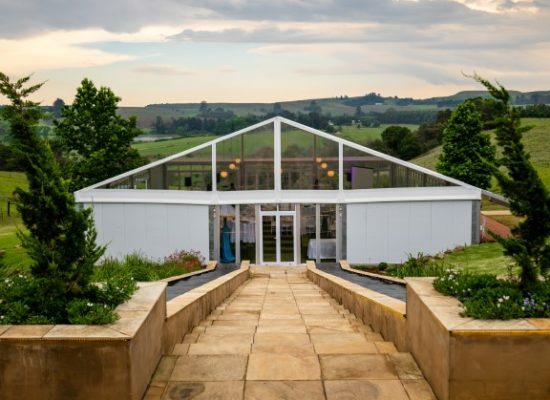 Same goes for your reception… under the stars or covered.